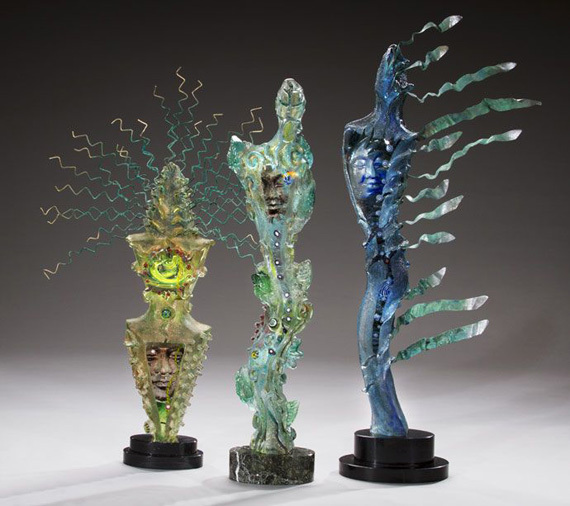 Susan Gott has worked in glass for 30 years and specializes in cast glass to create one-of-a-kind sculptures. 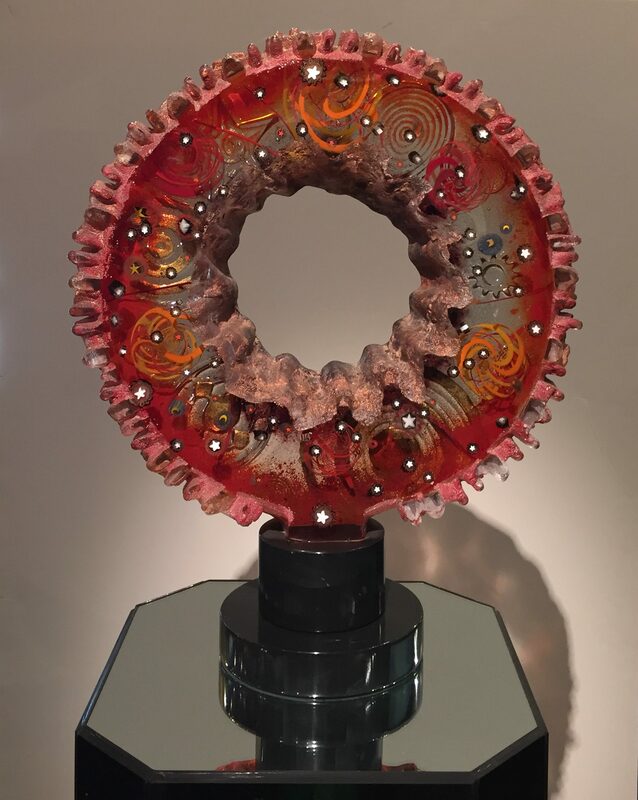 She earned a Master of Fine Arts degree in glass from Kent State University; Bachelor’s from Radford University and studied glass at Pilchuck, Haystack, Arrowmont, Penland Schools. 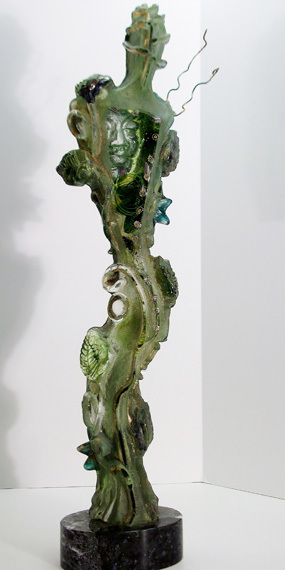 She is the recipient of numerous grants and awards, including an American Craft Council Award of Excellence, Individual Artist Fellowship and New Forms Florida as well as Best of Show and First Place in many exhibitions.Susan’s work can be found in major galleries, private and corporate collections including Raymond James Financial, Tampa General Hospital, The Kessler Collection, All Children’s Hospital, Polypack, and Disney Corporate Collection. 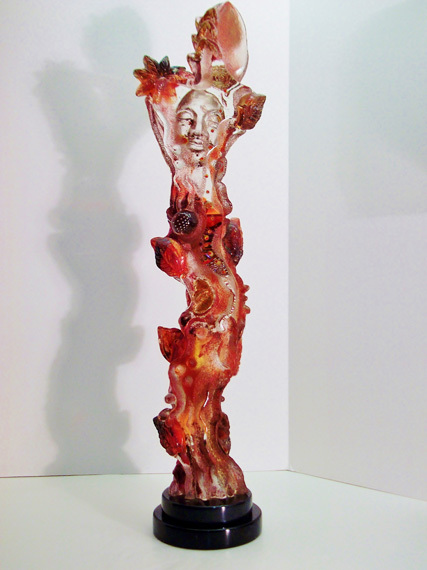 Her work can be found in permanent museum collections including the Alexander Brest Museum, Cafesjian Museum of Art in Armenia, The St. Pete Museum and The Polk Museum of Art. 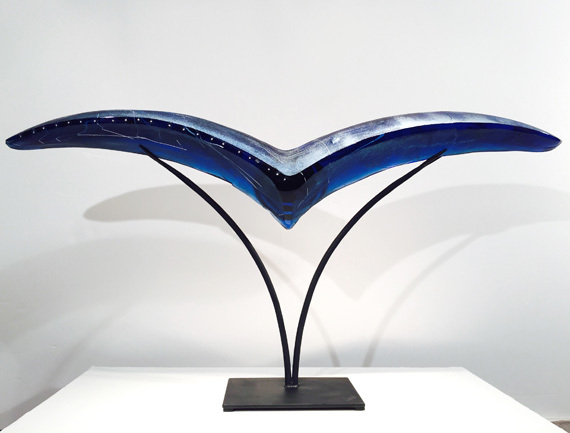 Susan Gott has created large scale, public art works using cast glass bas-relief panels, lighting, fountains, seating, combining steel and stone. 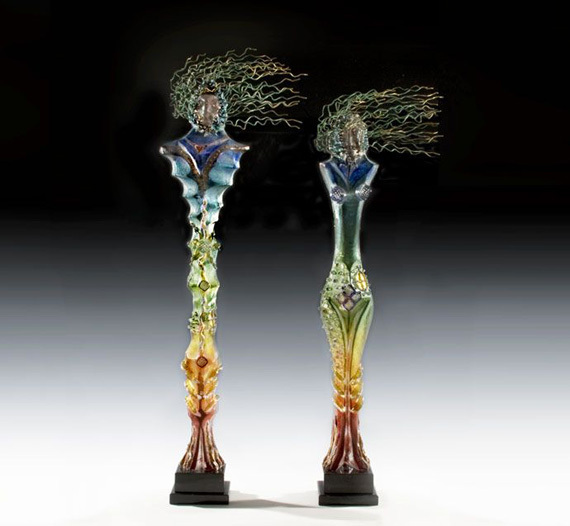 Her glass is included in the public collections of the City of Tampa, Arts and Culture Alliance of St. Lucie, University of Central Florida, Port Tampa Library, The City of St. Petersburg, and HARTline’s University Area Transit Center. 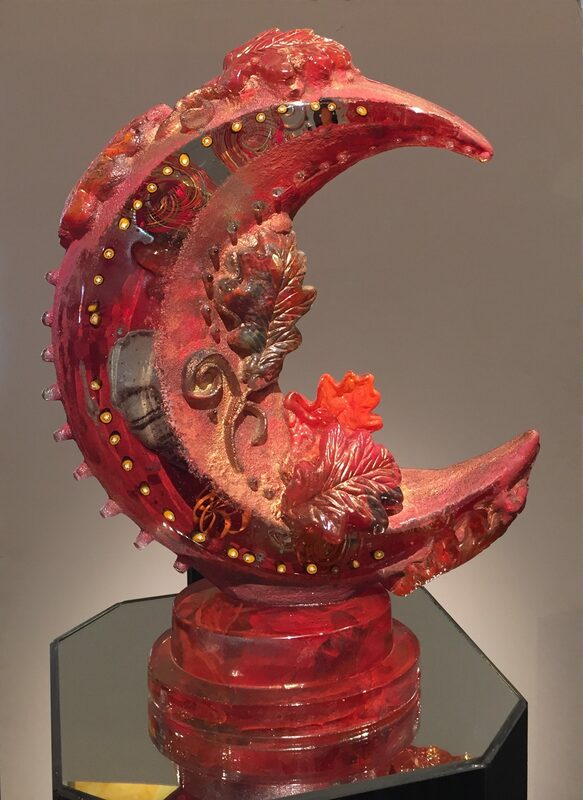 Her work is published in New Glass Review, Glass Art 2000, Glass Art Magazine, Sunshine Artist and American Craft.Susan grew up in Virginia and Tennessee and resides in central Tampa. 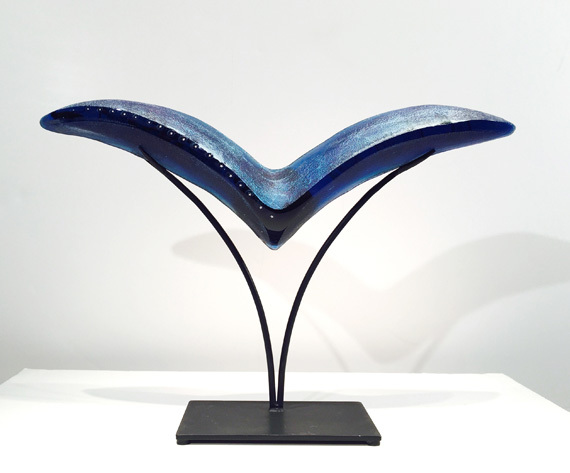 She built and operates her own Phoenix Glass Studio where she combines studio and home into a unique artist’s atelier. 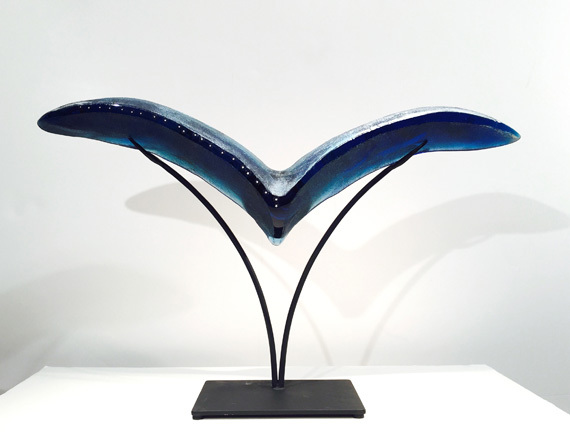 She has over seventeen years’ experience as an art educator and has worked with several non-profit organizations including the Glass Art Society. 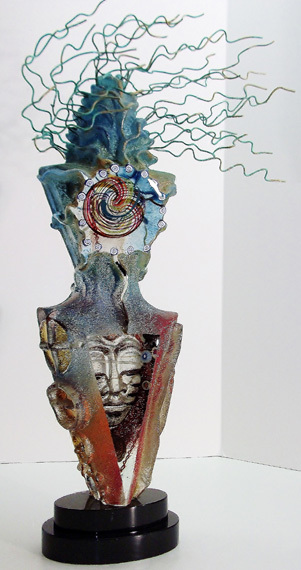 Susan organized the 1999 Glass Art Society Conference held in Tampa and served as the Conference Co-Chair.